Part of our new Reverse Loopback Collection, this Short Sleeve Sweatshirt has a neat, relaxed fit and makes a feature of the distinctive looped texture of our signature loopback fabric, usually concealed on the inside of the garment. 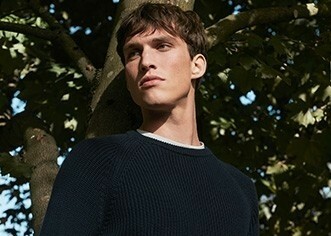 Both our loopback and reverse loopback are tightly knitted from an extra fine cotton yarn to create a fabric that is softer, lighter and ultimately more luxurious than your usual sweatshirt fabric. 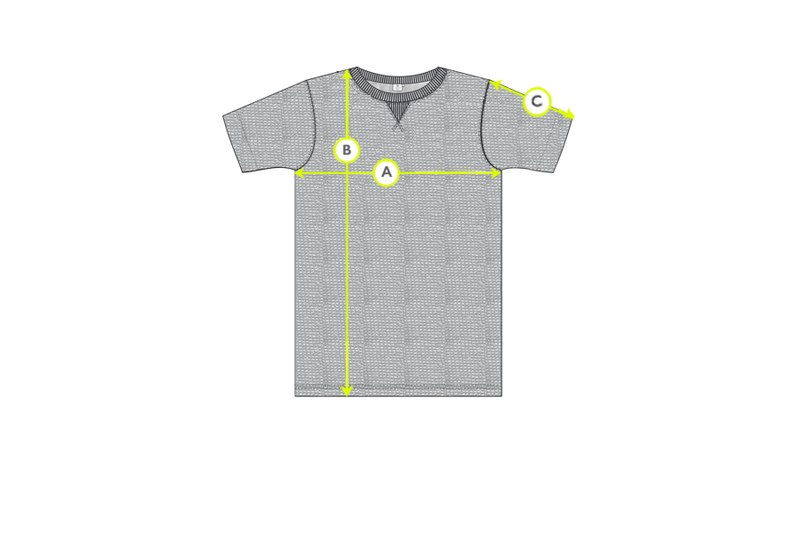 This unique set of qualities allows for garments that can be cut with a refined fit without compromising on comfort.